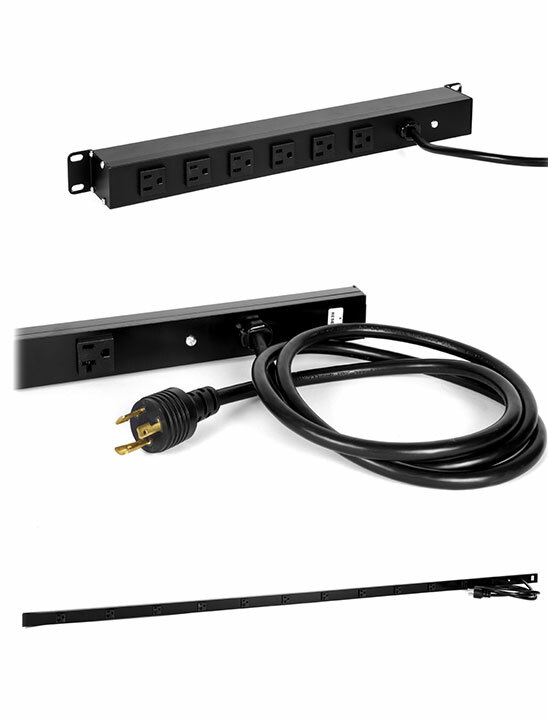 Power distribution is a critical need for most rack or cabinet solutions. Whether you need standard 15amp power bars or 3 phase 60amp metered and monitored units, Electron Metal has a solution and inventory on the standard items listed below. 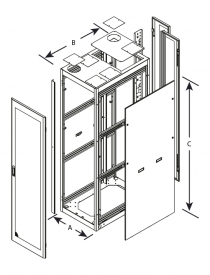 Electron Metal provides custom installation of Power Distribution Units (PDUs) in your tailored cabinet, designed for your specific application. 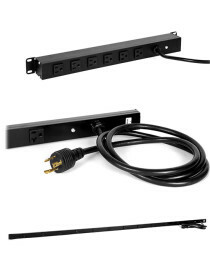 Consult our PDU Ordering Guide if you wish to order other types of PDU including metered, monitored and switched PDUs. We also supply transfer switches and UPS systems. Want to learn more about how Electron Metal can help? Ready to order? Designing or upgrading your Datacenter? Download your FREE checklist HERE to get started.